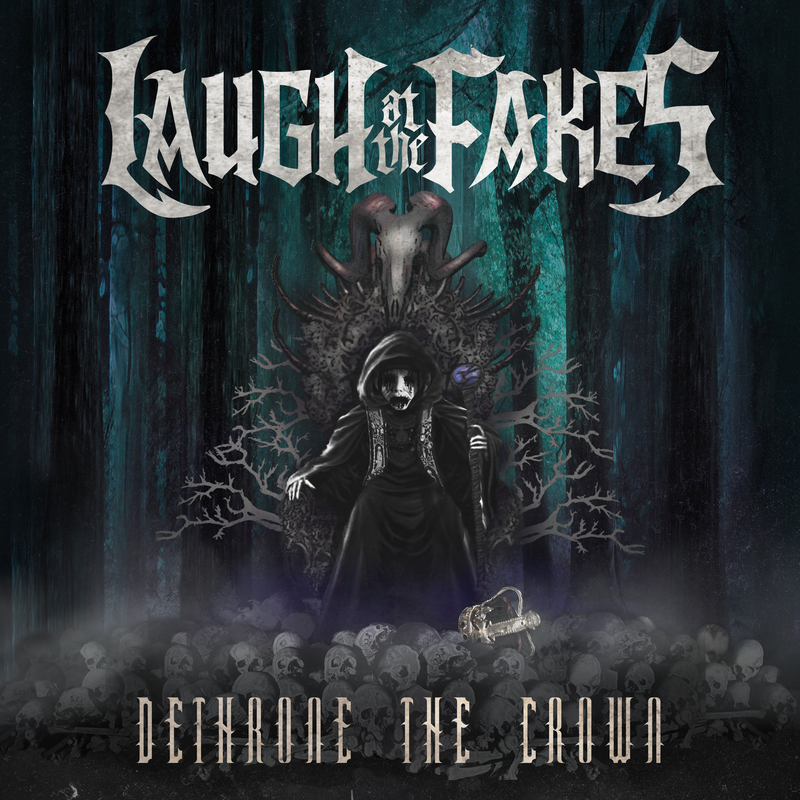 With a name as unique and identifiable as their sound, Laugh At The Fakes is a band that challenges the trends of today’s rock and metal scene. 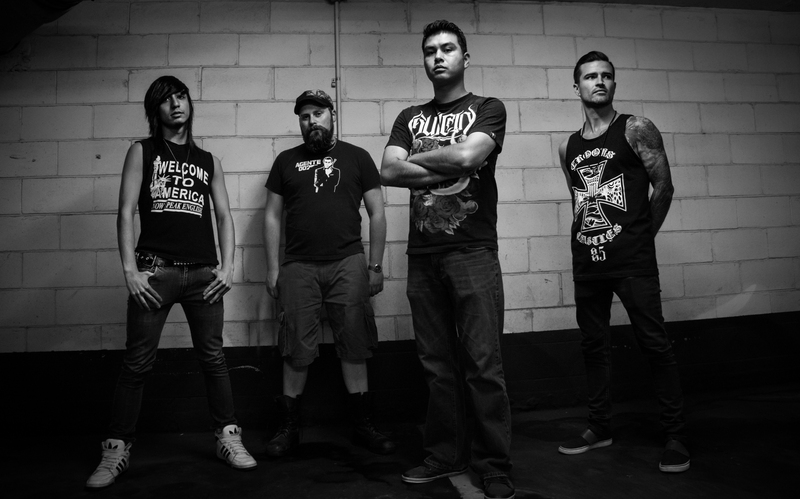 Since the bands inception in 2010, LATF has combined elements of metal, hard rock, and prog to create an unmistakable sound. The uncompromising rockers appropriately dubbed “Laugh At The Fakes” features Everett Mason (Vocals and Guitar), Galen Weir (bass), Kevin Daliri (guitar) and Chris Avalos (drums).